Returning to fly the banner of old school heavy metal is Sweden's Screamer with their second effort on High Roller Records Phoenix. 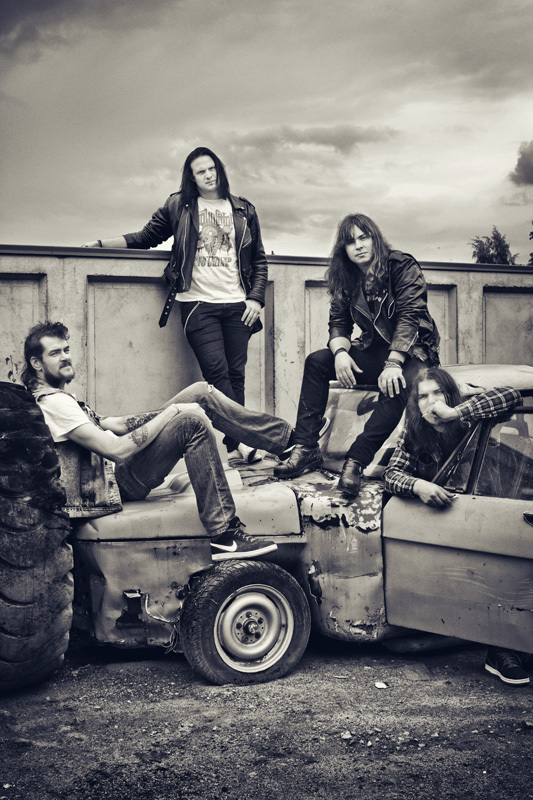 The previous release found the band mixing Eighties style melodic heavy rock and metal with some speed metal. With Phoenix you get more of the same. Songs like the title track, Demon Rider, and Slavegrinder definitely deliver the frisky speed metal side of things. On the heavy rock side, and stealing a page from Motorhead's playbook, is No Sleep Till Hamilton. However, musically, the sound has nothing in common with Motorhead; it's simply a heavy and steady rock number. Two curious and entertaining songs are Mr. Noman and Lady of the River, which find Screamer advancing their sound. The former offers a moderate start with subtle guitar only to hasten to the end; it sounds much like mid-period Iron Maiden. Lady of the River finds Screamer trying their hand at a longer anthem, something epic, in the most classic of melodic metal styles, and they generally succeed. A final mention must be made of the vocal arrangements, which are clean and melodic across the disc. But bassist/vocalist Christoffer Svensson surprises you with his range on Far Away From Home. Screamer's Phoenix is fine and natural follow up to their previous material, and finds the band both staying the course and advancing in their development of classic heavy metal. Recommended. 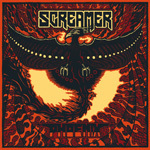 Screamer's Phoenix is fine and natural follow up to their previous material, and finds the band both staying the course and advancing in their development of classic heavy metal.